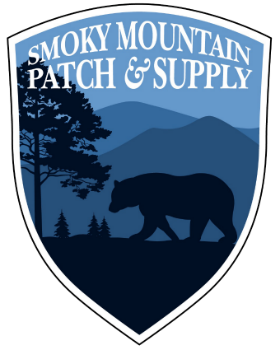 Thanks for shopping with Smoky Mountain Patch and Supply. If you are not entirely satisfied with your purchase, we’re here to help. You have 7 calendar days to return an item from the date you received it. To be eligible for a return, your item must be unused and in the same condition that you received it. Your item must be in the original packaging. Your item needs to have the receipt or proof of purchase. We are unable to accept returns of merchandise to include, but not limited to, wholesale patches, pins, challenge coins, and clothing that we have customized for the customer. These items are customized and personalized making it difficult to resale.